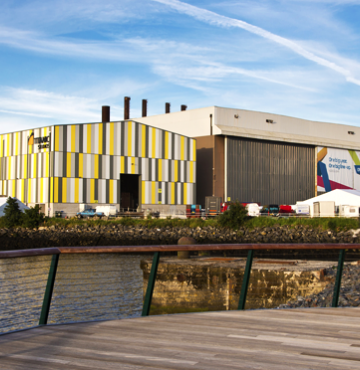 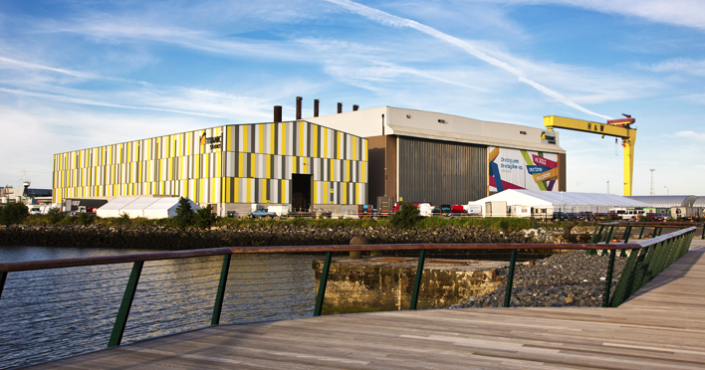 Titanic Studios, formerly the Paint Hall, is set on an 8 acre site in the Titanic Quarter. 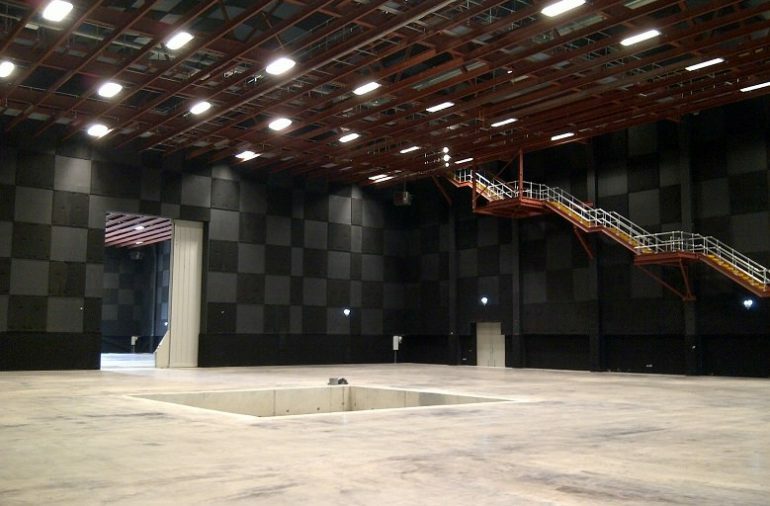 This development comprises 2 film studios, capable of independent use, or when, combined forming one of the largest studios in Europe at 110,000 sq ft.
Accommodation includes a suite of offices, washrooms, 5 dedicated workshops, green rooms and a support accommodation block. 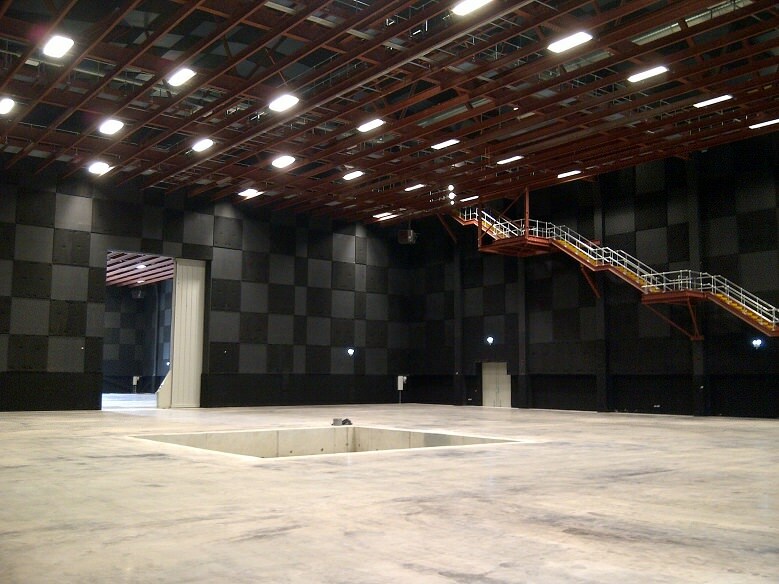 The studio continues to attract producers such as HBO, Universal and Playtone and has welcomed international productions including ‘Game of Thrones’.